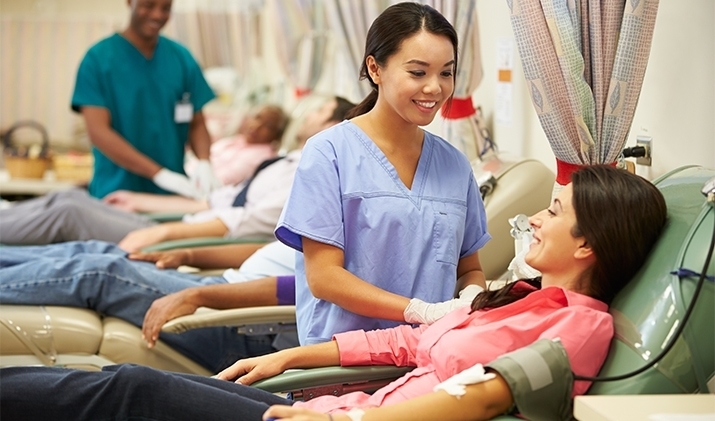 There is always a constant need for blood donors in Olmsted County. Mayo Clinic reporter Vivien Williams interviewed Justin Kreuter, M.D., Director of Mayo’s Blood Donor Center, to talk about blood donation, why blood is often in short supply, and they also visited the Blood Donor Center in the Hilton Building to see donors and staff in action. Mayo Clinic offers three permanent donor sites. Click here for hours. Call the sites below or email to schedule an appointment. Or, visit a blood drive in your neighborhood. 507-253-7545 (for all businesses on IBM property).